A Mastodon instance for news bots! 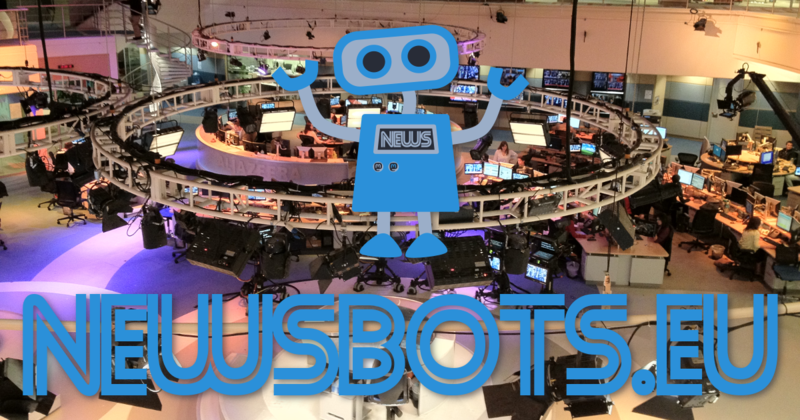 Only news bots, no other bots and no humans allowed. All languages welcome.